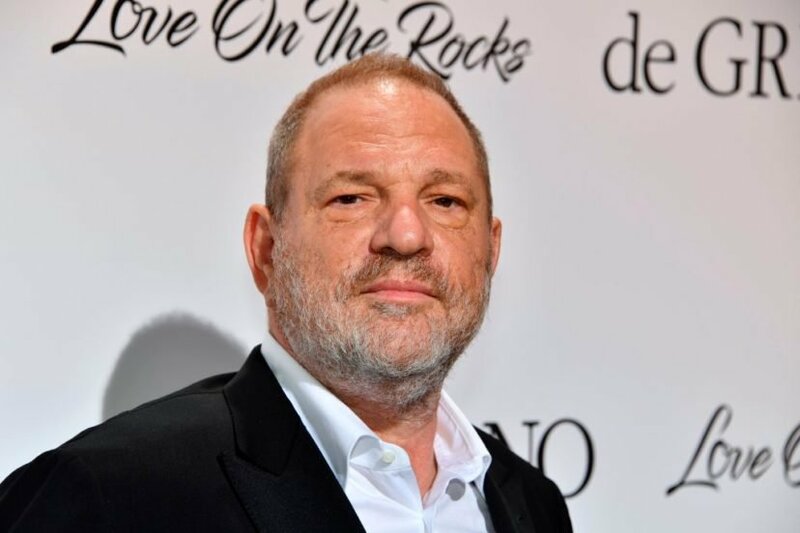 Comedian James Corden has left a lot of people angry after making a joke about Harvey Weinstein’s sexual assault allegations. 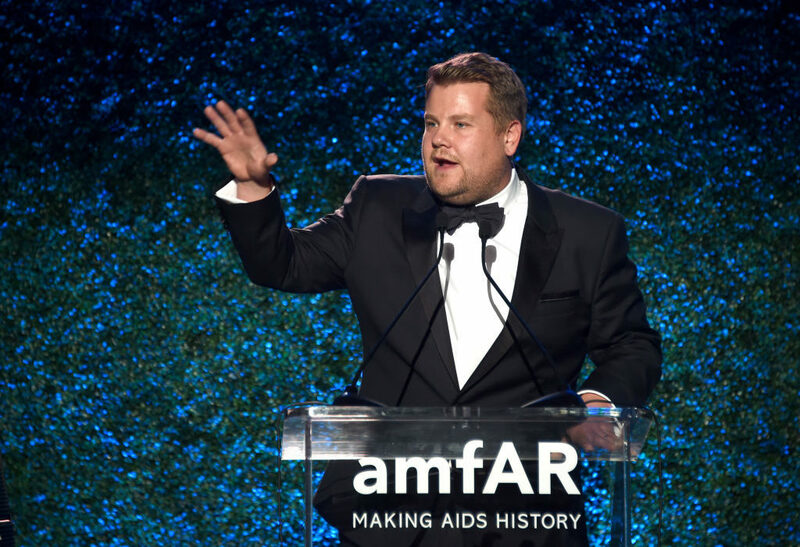 Corden hosted the amfAR Gala last night in Los Angeles and in an attempt to get a reaction from his audience, he may have gone too far. According to Variety, it certainly did not go down well in the room and many are now taking to social media to criticise the comedian. 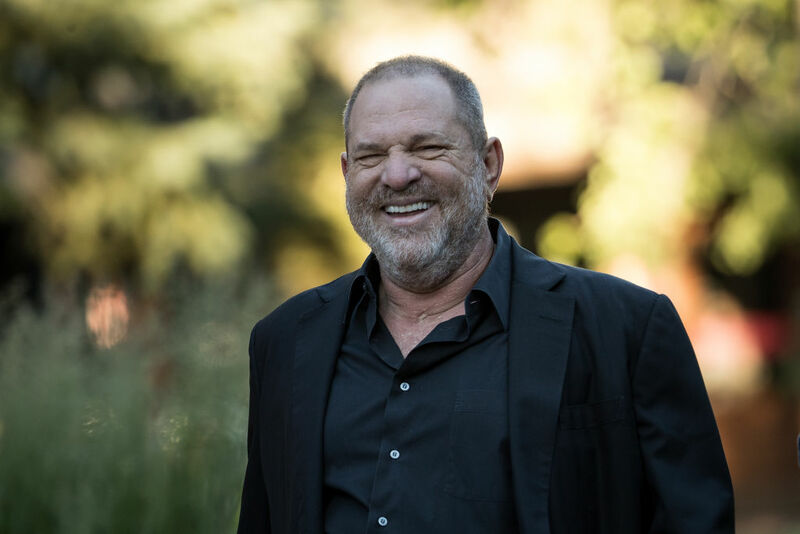 The jokes came after allegations of decades of sexual harassment surrounding Hollywood producer Weinstein made headlines in a New York Times exposé. 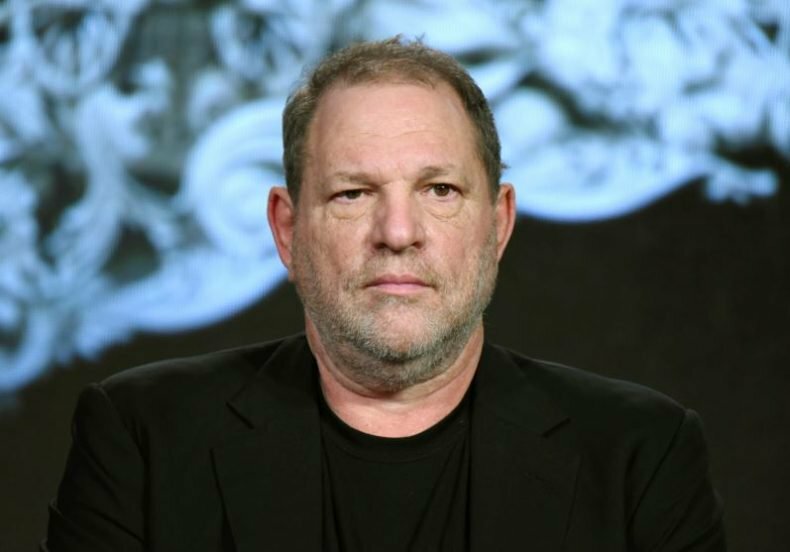 Opening the floodgates, numerous actresses, including A-listers Gwyneth Paltrow and Angelina Jolie, spoke about how Harvey Weinstein had sexually harassed them in the explosive story. Yesterday, The Academy of Motion Picture Arts and Sciences, the board behind the Oscars, ‘voted well in excess of the required two-thirds majority’ to expel him. 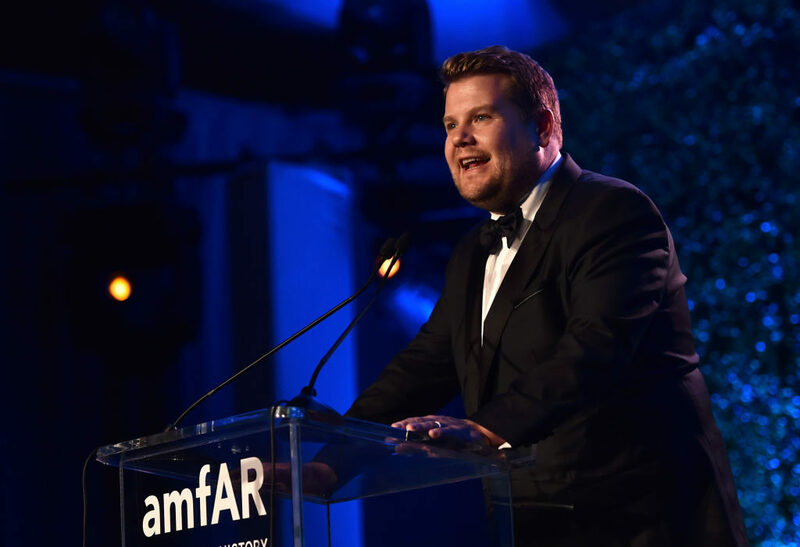 Although some people on social media praised Corden for pushing boundaries and not being afraid to make jokes, the majority of Twitter felt that it was in bad taste. People have dubbed the display of affection ‘absolute trash’ and ‘disgusting’ as Spicer is not exactly a popular man right now in America. After wildly exaggerating the numbers in attendance at Donald Trump’s inauguration, falsely laying claim to the ‘largest audience to ever to witness an inauguration, period – both in person and around the globe’, he continued down a dark path of political deception. 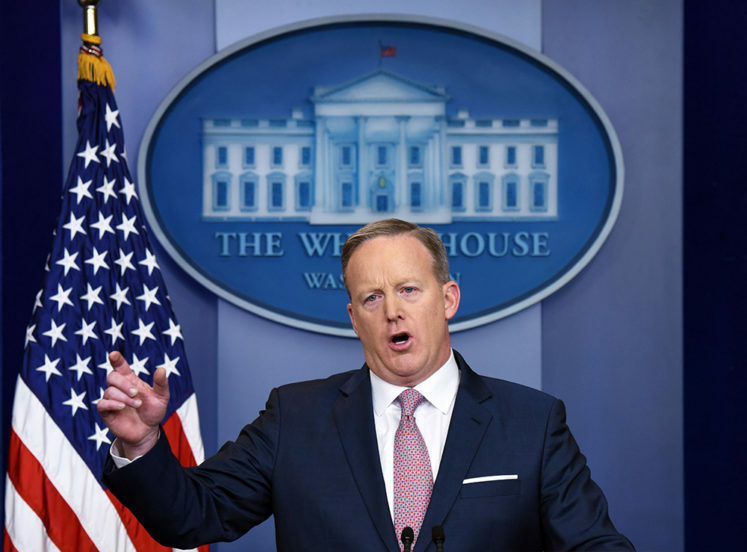 Spicer led the charge against the press, beginning by blocking the BBC, CNN, The New York Times, Los Angeles Times and Politico from briefings, as part of Trump’s war on the so-called fake news media. Apparently Corden is rather determined to annoy America as much as he can.